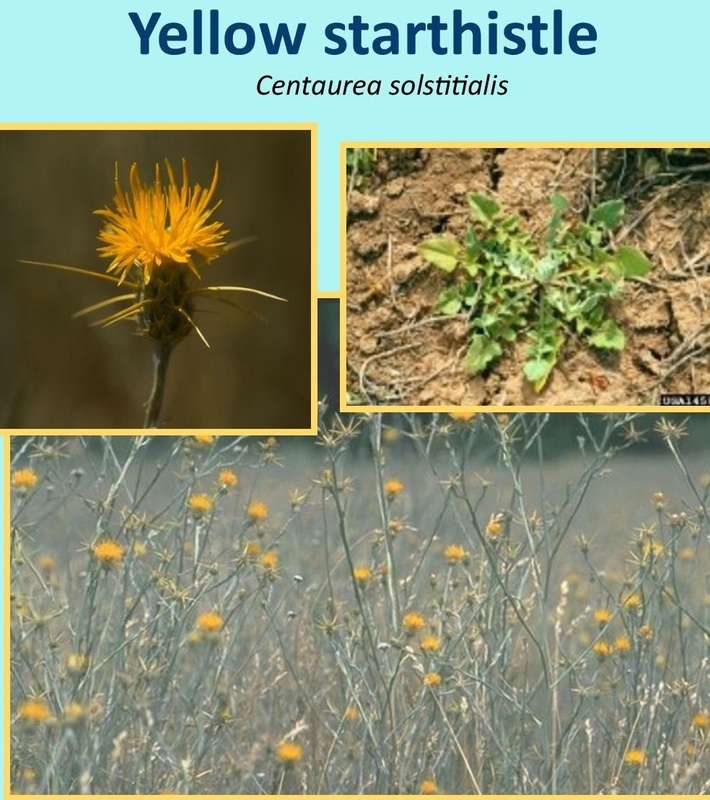 Yellow Starthistle is an aggressive species that has invaded millions of acres of rangeland in the western United States. Cattle feeding on this plant may be poorly nourished and eyes can be damaged by the spiny flower heads. Horses may be poisoned and develop chewing disease. A winter annual 10-36 inches tall; spreads by seed; produces 150,000 seeds per plant. 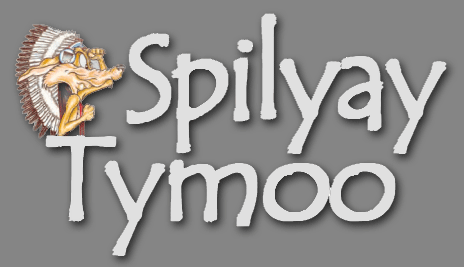 This entry was posted in Community and tagged Invasive Weeds, Warm Springs, Yellow Starthisle.